To make a contribution use the Donate button, below. You can easily make it a recurring (monthly) payment upon using the PayPal portal one step further. 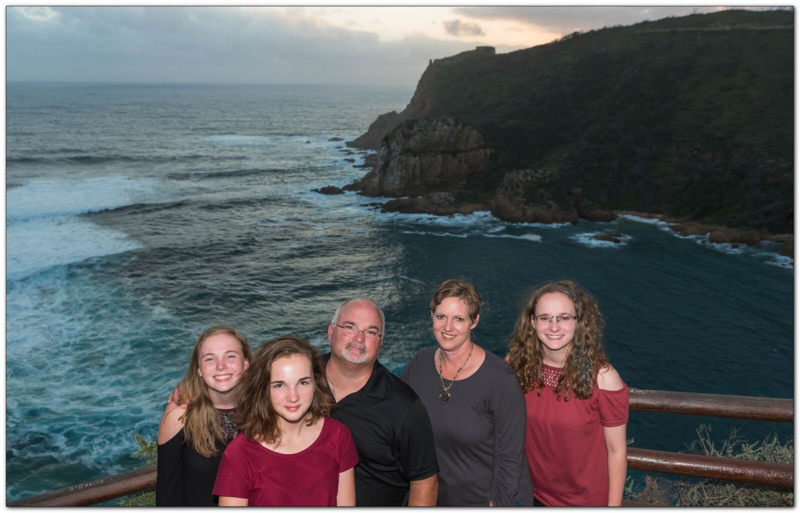 Donations are tax deductible in the United States as Garden Route Arts, Communication, and Education (GRACE) Inc. is a registered 501(c)(3) corporation. Receipts will be issued for accounting purposes. Garden Route Arts, Communication and Education (GRACE) Inc.